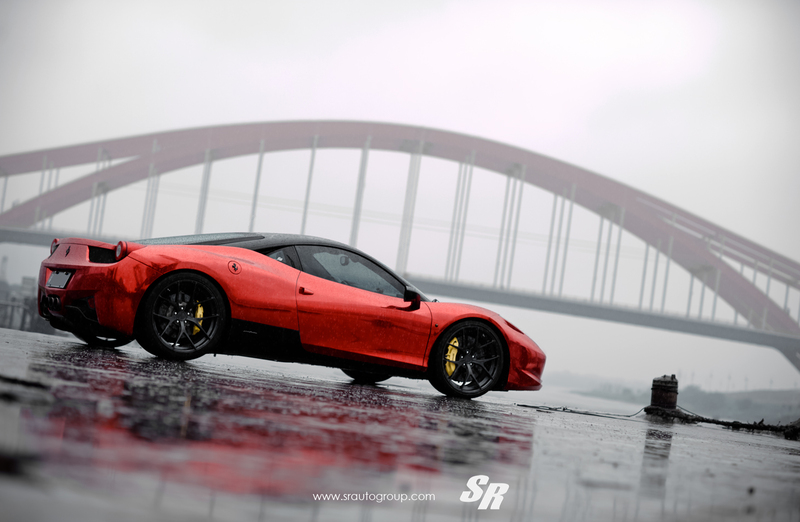 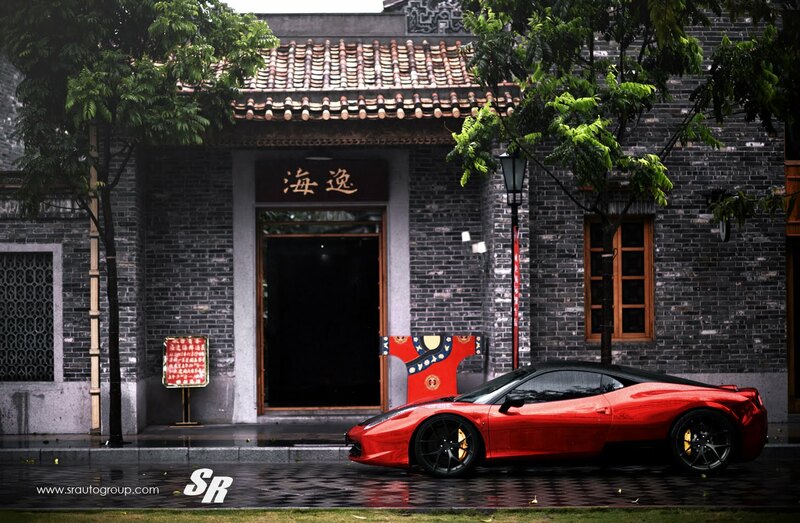 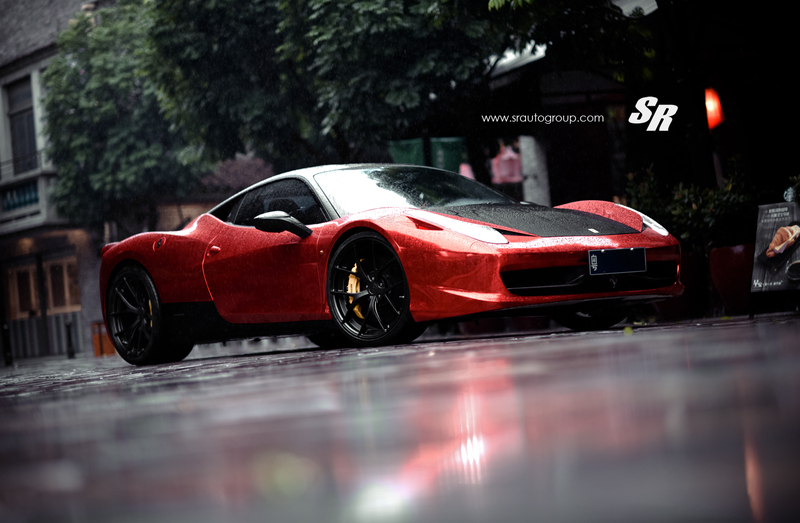 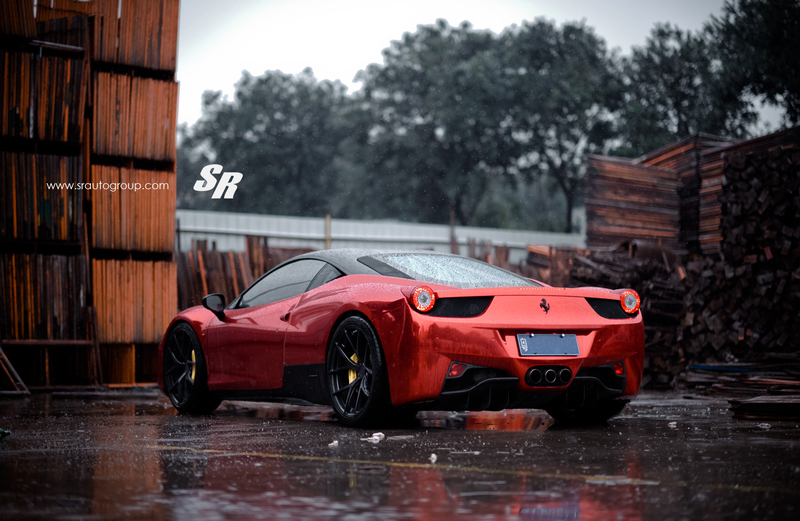 SR Auto Group introduced another awesome Ferrari 458 Based project for a customer in China who wanted to give his 458 Italia a very special look. 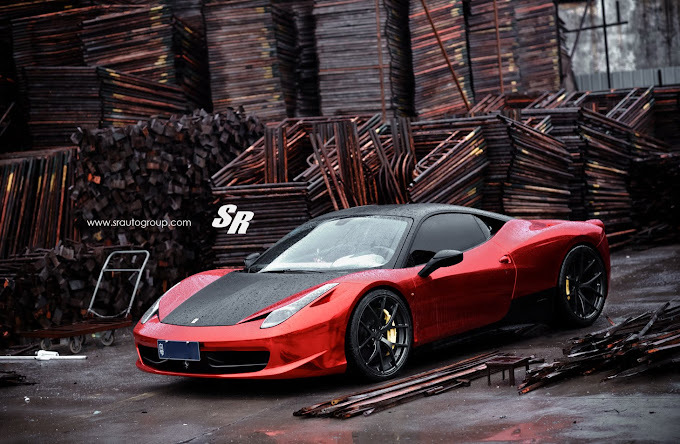 The car is wrapped in chrome red while the contrasting black roof and front hood match the color of the PUR 4OUR Monoblock 21 inch Modern Black wheels. 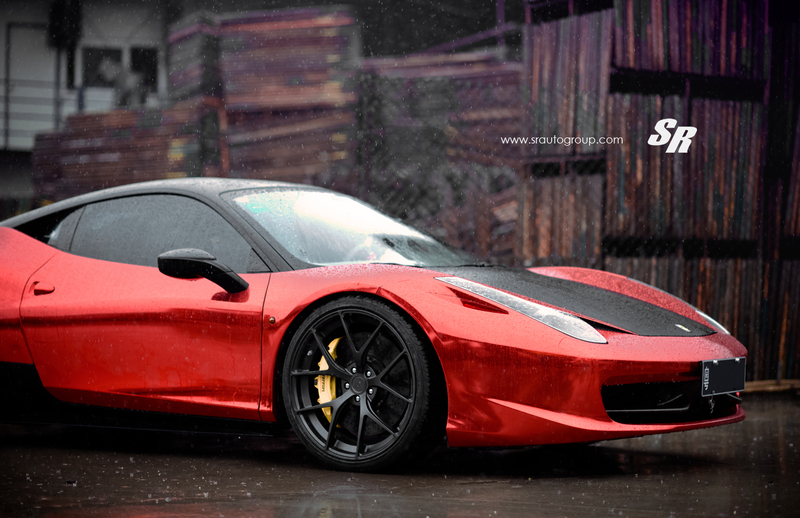 The result is pretty amazing, and you can find more high res pictures of the beauty in the gallery below.